Want a better dentist in Charlotte? We are dedicated to staying on top of the latest diagnostic tools and treatments. 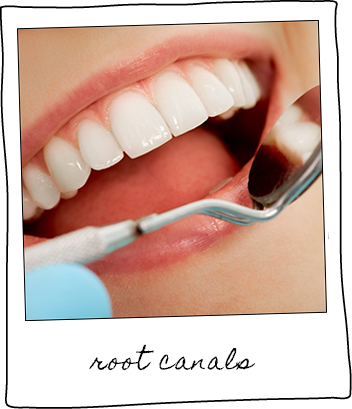 It is our goal to give our patients healthy smiles of which they can be proud. We want to achieve that goal as easily as possible for our patients. We couldn’t be the office we are without our staff. They are always helping patients by giving them the information they need to make the right decision. Our staff will discuss all of your options and what to expect. They are here to answer your questions and address your concerns. It is their goal to give you a satisfying experience every time you walk through our doors. Quite simply, they are great at what they do! 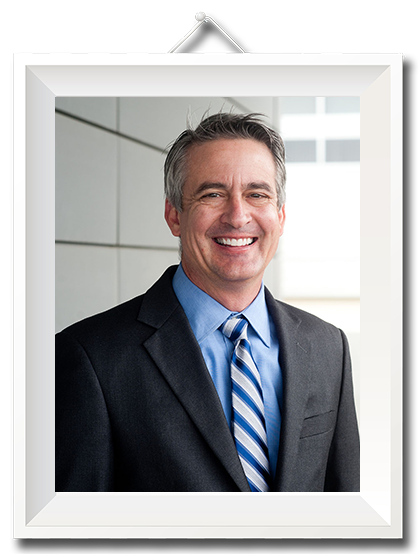 Recently, Dr. Frederick Joubert purchased the practice from Dr. John Bishop and is now the sole dental provider. Even though he is a new dentist at the office, he is by no means new to dentistry! 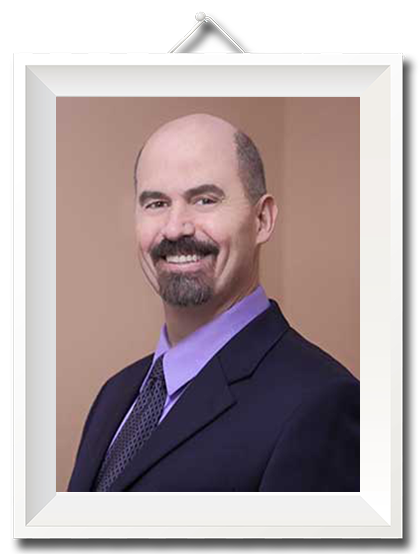 Dr. Joubert earned his bachelor's in Biology at State University of New York (SUNY) and attended dental school at SUNY, Stony Brook before completing a residency in general dentistry at New York Hospital, Cornell Medical Center in 1986. 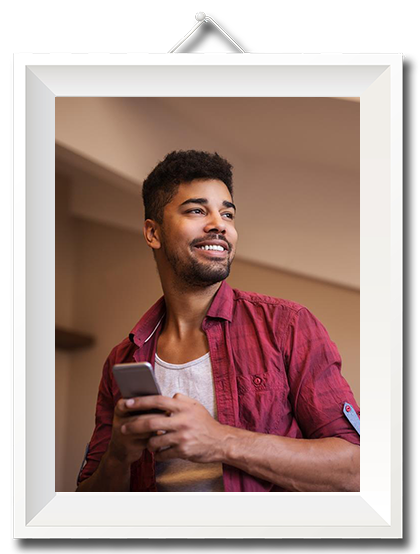 Don’t hesitate to contact us today at (704) 544-9199 if you have any questions or would like more information on how we can care for your teeth and mouth. For 27 years I have seen the same dentist. Recently I had some problems and the office was able to get me in emergently. The doctor and staff are professional, friendly, caring and very knowledgeable. Needless to say I now have a new dentist. I would definitely recommend Arboretum Family Dentistry to anyone. Thank you to Dr. Joubert and his staff!!! I have never had better dental service in my life! Dr. Joubert is so thorough and makes sure you truly understand what he's doing. All the assistants are warm, friendly, and knowledgeable. I leave every time feeling informed and well cared for. I would recommend Arboretum Family Dentistry to anyone! Took great care of me and made sure I was comfortable throughout my visit. 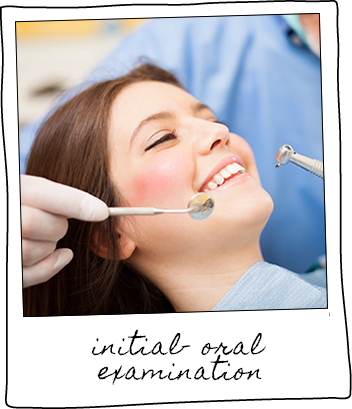 Dr. Joubert was very knowledgeable and explained everything to me in terms I understood! Amazing doctor and a very caring team. I would recommend Dr. Joubert to any of my friends and family. And we are sure you will too! We're always adding informative content, so take a minute to see what piques your interest! Same price or less then competitors. Same-day dental work for nearly all services. Best service provided, with modern technologies, to make you satisfied. Movies, music alongside noise canceling headphones. 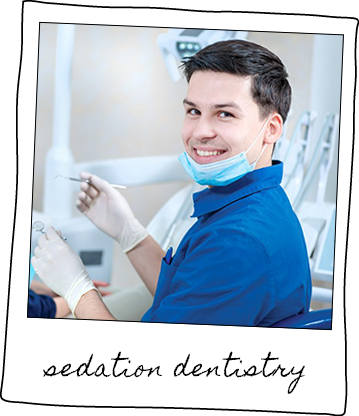 Sedation dentistry with friendly and warm team. Save your time - and money! We know that the first appointment is the worst because of all of the paperwork. Because of this, we can mail you the paperwork so you can complete it before you come.